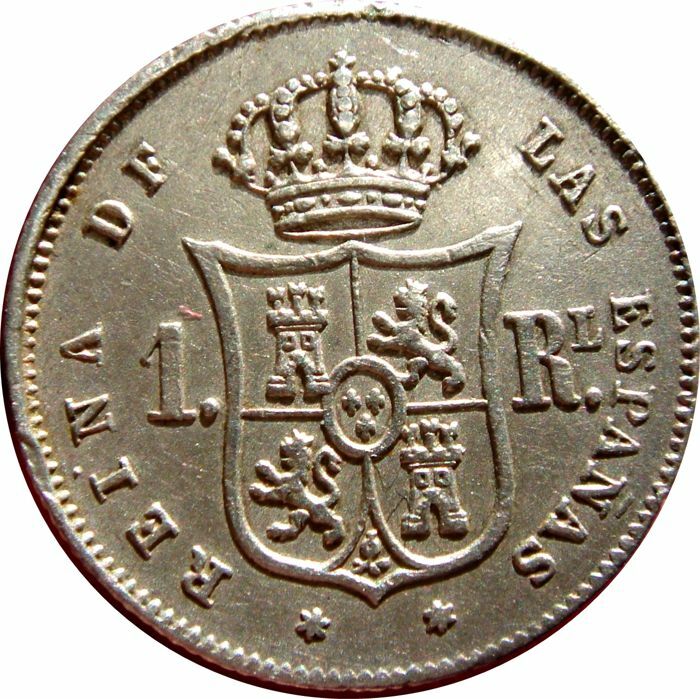 Spain - Isabel II, silver 1 Real struck in Madrid in 1859. Very beautiful! 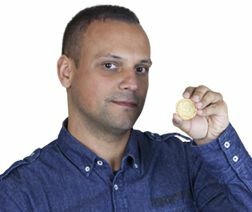 Beautiful coin in hand. Very well preserved. VF+. 1.30 g, 14 mm. 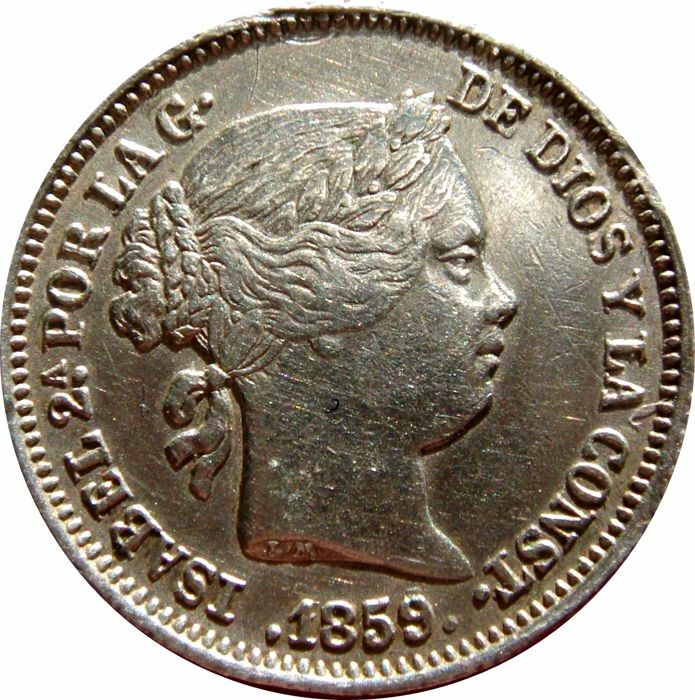 Attractive bust of the queen with her hair tied back. Used as an item of jewellery. Edge repaired at 12.